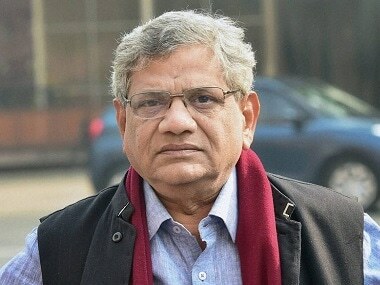 Hyderabad: After weeks of uncertainty, the CPM on Sunday unanimously elected Sitaram Yechury its general-secretary at its 22nd party congress in Hyderabad. The 65-year-old leader had taken over as general secretary of the CPM from Prakash Karat in the 21st party congress, which was held in Visakhapatnam, in 2015. "We had a momentous congress, detailed discussions and important decisions, we have taken in this congress. If any message that should go to rank and file and our class enemy is that CPM has emerged as a united party," Yechury said in his speech on the concluding session of the party congress. Several names were being discussed in party circles as Yechury's successor in the run up to the mega meet, which began here on 18 April. Former Tripura chief minister Manik Sarkar, politburo member Brinda Karat and secretary BV Raghavulu were among the possible contenders, party sources had said. Prakash Karat, Brinda Karat, Sarkar, Kerala chief minister Pinarayi Vijayan, Kerala CPM leader S Ramachandran Pillai and West Bengal leader Biman Basu are among the members of the central committee. 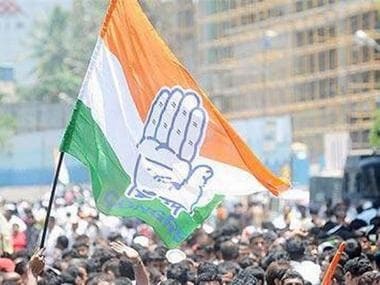 Yechury's political line had faced a major challenge regarding whether or not the CPM should involve the Congress to take on the BJP. 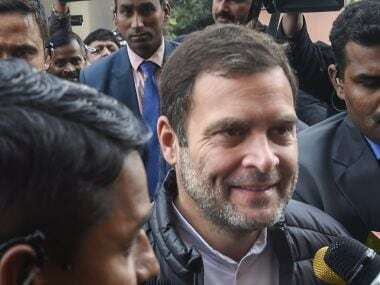 The party leadership on Saturday chose a middle path by deciding to amend the official draft on the issue by omitting the crucial phrase "no understanding" with the Congress, which was a victory of sorts of the "minority view" held by Yechury. 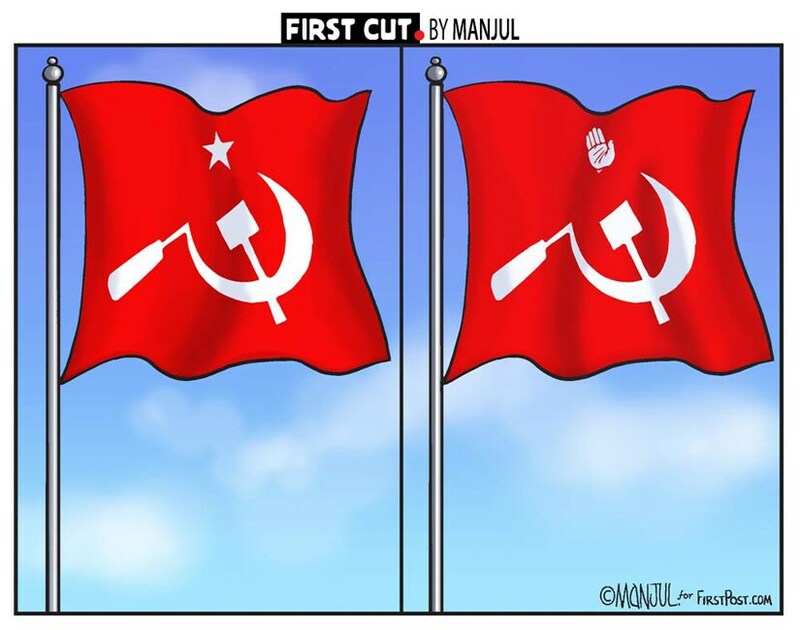 The official draft, backed by Prakash Karat, had said the party should unite all secular democratic forces "without having an understanding or electoral alliance with the Congress party".